Portugal is a wonderful wine country, and one that I’ll be focusing on a bit this year, after having let it suffer mild neglect at my hands. Here are two lovely wines. 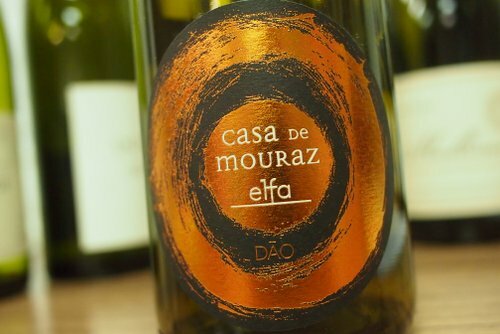 One, a leading Douro red with almost a decade’s bottle age, and the other a distinctive field blend from Dão. 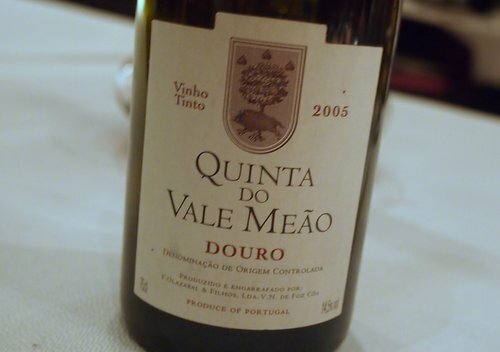 I recently tasted Vale Meao 2005, and I agree in full with your judgement. A great wine, and drinking beautifully at present. IMO the 2004, 2010 and 2011 are the best vintages produced at the estate so far. Glad to read this is developing nicely, as I have a couple of bottles squirreled away! Jamie, I have read this quite a bit in your notes, what do you mean by ‘linear’?